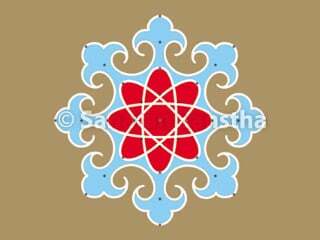 book-exhibition again and again to buy Sanatan’s products ! 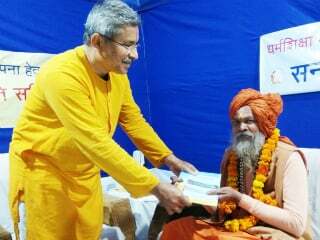 Prayagraj (Kumbhanagari) : Devotees from Germany, Italy and England recently paid a flying visit to Sanatan’s book-exhibition held at ‘Kumbh Mela’. 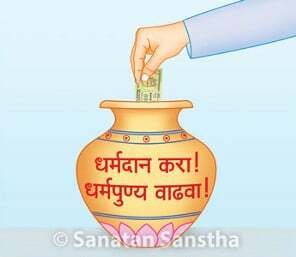 It helped them in getting to know about various books published by Sanatan and HinduJanajagruti Samiti (HJS) and Sanatan’s ‘sattvik’ products. 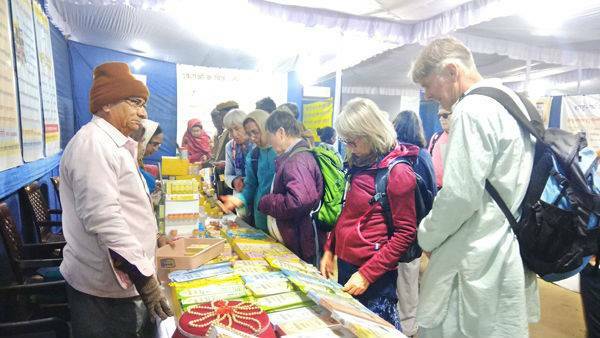 Few devotees visited the exhibition continuously on 2-3 days for buying books and products since they liked the products. Few of these devotees smelt Sanatan’s pure ‘Bhimseni’ camphor and ‘Itra (perfume)’ which they quite liked. 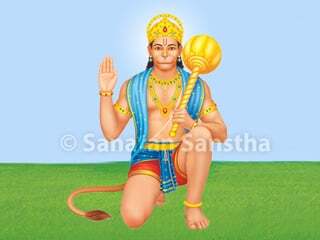 Then, many of them bought products like camphor, ‘ashtagandh’, tooth-powder etc. 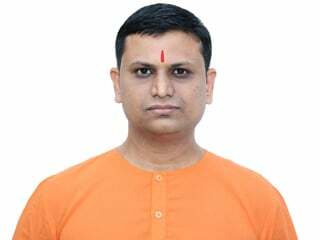 These devotees told Sanatan seekers that they didn’t have much time and could not carry much luggage; therefore, they would buy the products ‘on line’. 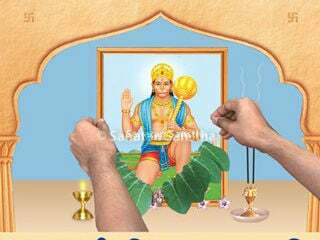 We shall visit Sanatan’s ashram in Goa ! 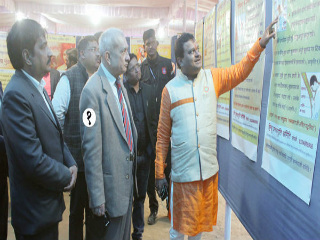 Germany’s Tajana Lisac, Italy’s Oriana Ravazhi and Alka Joshi from London (England) liked Sanatan’s exhibition and VCD shown on ‘Spiritual Science Research Foundation (SSRF)’. 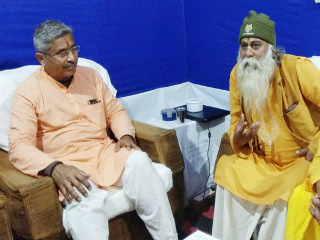 They showed interest in visiting Sanatan’s ashram in Goa and get all information on spiritual science; so also, contact SSRF.